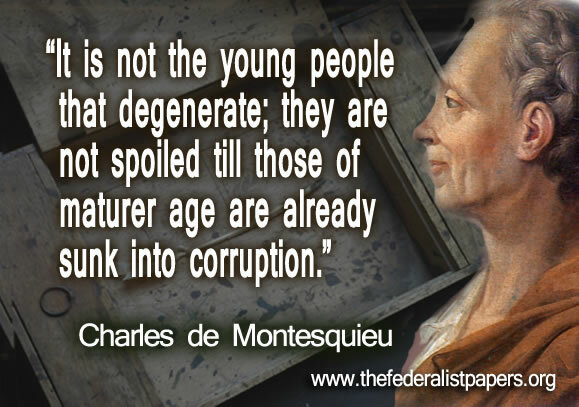 It is not the young people that degenerate; they are not spoiled till those of maturer age are already sunk into corruption. Tina Didreckson, first read the Declaration of Independence, the Constitution, Federalist Papers and Bill of Rights in 1980 before she voted in her first primary. Didreckson is employed as Historian, Researcher and IT person for a local history museum. She is also the coordinator of Horizontal Grandeur, a national fine art exhibition which celebrates life on the the prairies of North America. Having been around PCs since 1981, she is a go-to person for computer questions, an avid Photoshop user, Social Media maven, and webmaster/board member for several non-profits including her granddaughter's 501(c)3 corporation, the Erin Tanner Liver Foundation. Fiercely independent, Didreckson is also a sculptor, potter, mixed media artist and owner of Prairie Fire Studios.